Chocolate brown colored pure leather case to fit a JUUL device, along with 2 pockets, one for the charger and one for an extra flavor pod. Crafted for your JUUL device by Da Milano and Vape Stop collaboration. 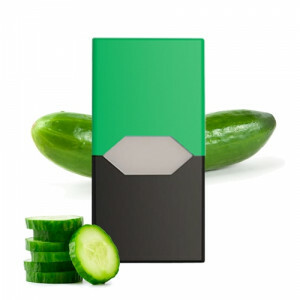 JUUL device and pods sold separately. Collaboration of Vape Stop with Da Milano, a well known brand of leather luxe Italian accessories with voguish styles, to create a unique pure leather case for JUUL device. Chocolate brown in color, and with two extra pockets, one for the charger and one for an extra flavor pod. A perfect travel companion. 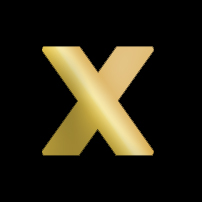 All products and company names are trademarks or registered trademarks of their respective holders. Use of them by Vape Stop does not imply any affiliation/association with or endorsement by them. 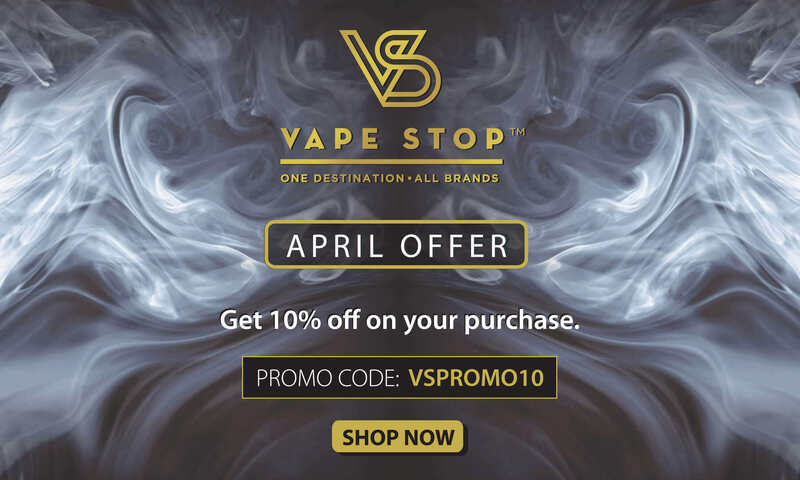 All products covered under warranty provided by Vape Stop. Refer to Terms & Conditions for further information. Finally i got something, which i was looking so far, Juul case and that too such quality and tha brand DA MILANO . 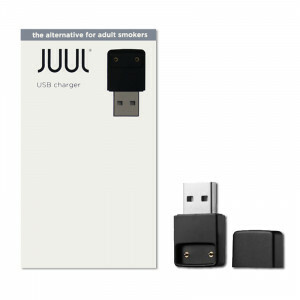 recommended for all juul users. 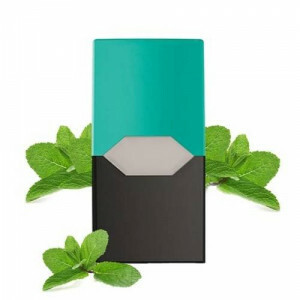 It is the safest way to carry juul device and pods anywhere and everywhere.